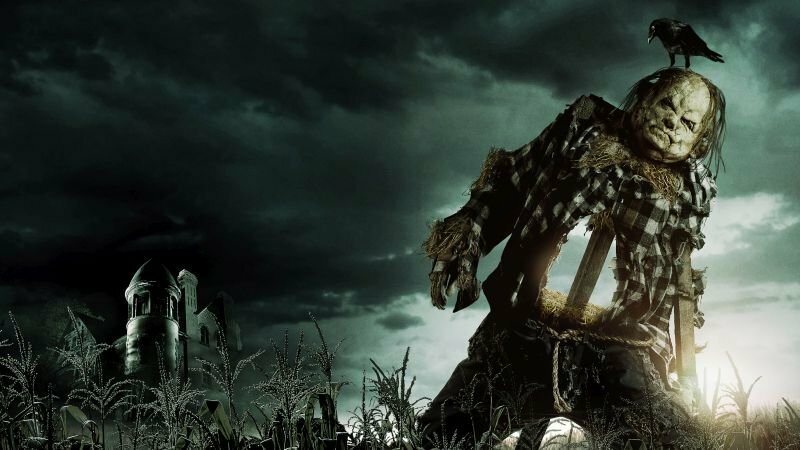 Get Scared by the Scary Stories to Tell in the Dark Super Bowl Spots! CBS Films and Lionsgate have released the first look at their feature adaptation of the classic children’s novels Scary Stories to Tell in the Dark during the Super Bowl. Check out all four Scary Stories to Tell in the Dark Super Bowl spots below! The Scary Stories to Tell in the Dark book series was first published during the 1980s, written/adapted from folklore by Alvin Schwartz and gorily illustrated by Stephen Gammell. The film follows a group of young teens who must solve the mystery surrounding the sudden and macabre deaths in their small town. The movie will be directed by André Øvredal (The Autopsy of Jane Doe, Trollhunter) and is co-written by Daniel and Kevin Hageman along with Guillermo del Toro, who provided the screen story. 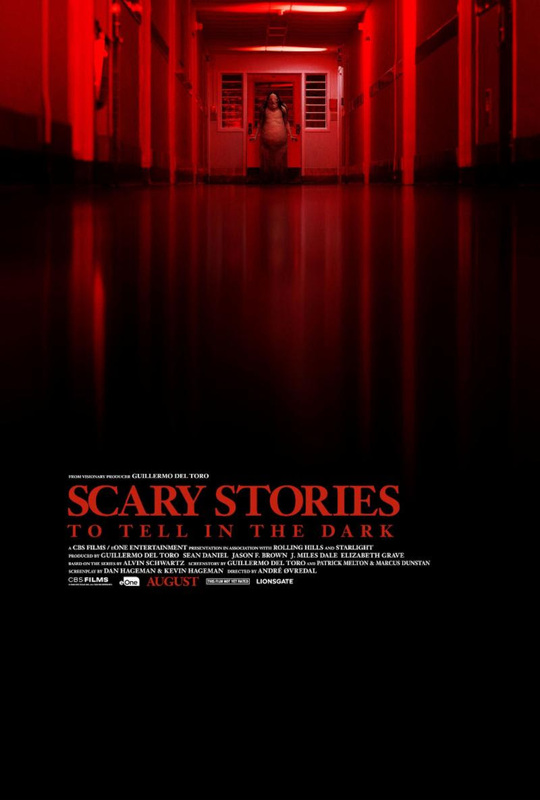 Scary Stories to Tell in the Dark will also star Zoe Colletti (Annie), Austin Abrams (Brad’s Status, Tragedy Girls), Gabriel Rush (Moonrise Kingdom, The Grand Budapest Hotel), Michael Garza (Wayward Pines, The Hunger Games: Mockingjay – Part 1), Austin Zajur (Fist Fight, Kidding), Dean Norris (Breaking Bad), Gil Bellows (Patriot, Jett) and Lorraine Toussaint (Into The Badlands, Selma, Orange Is The New Black) and Natalie Ganzhorn (Make it Pop, Wet Bum). Entertainment One will distribute the project in Canada, U.K., Australia, New Zealand, Germany, Benelux, Spain, Austria, and Switzerland. CBS Films will distribute the feature in the U.S. through Lionsgate. Sean Daniel, Elizabeth Grave, Jason F. Brown, and J. Miles Dale will also be producing. Scary Stories to Tell in the Dark will open on August 9, 2019.